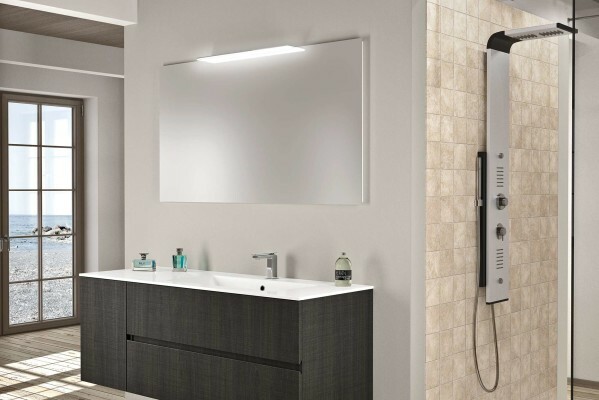 EDMO has been manufacturing high quality bathroom furniture since the bathroom had become the main concept of the Home Living evolution, from the service areas to a special room focused on specific theme. 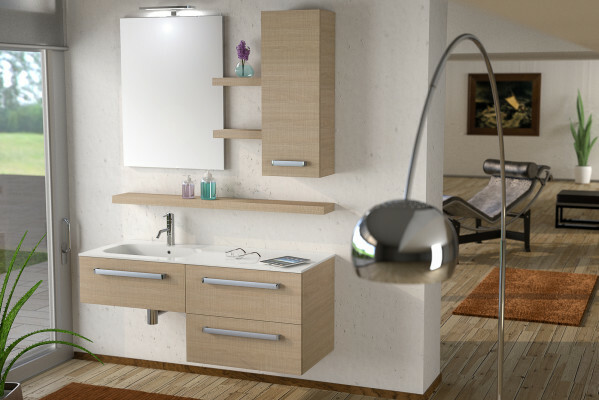 Each collection can be recognized for its own design, using exclusively avant-garde materials and made by modern manufacturing technologies. 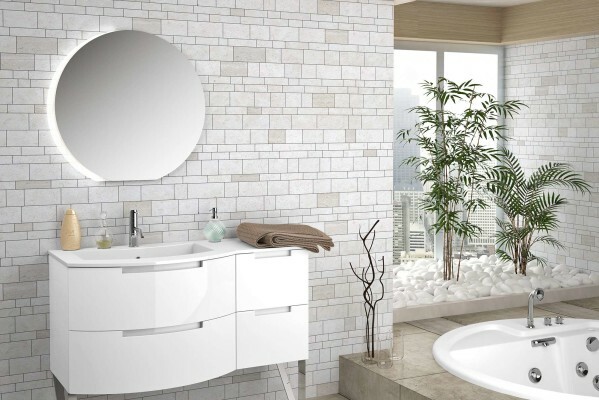 We are working to realize bathroom furnishings, in which the emotional value is equal to the functional value. 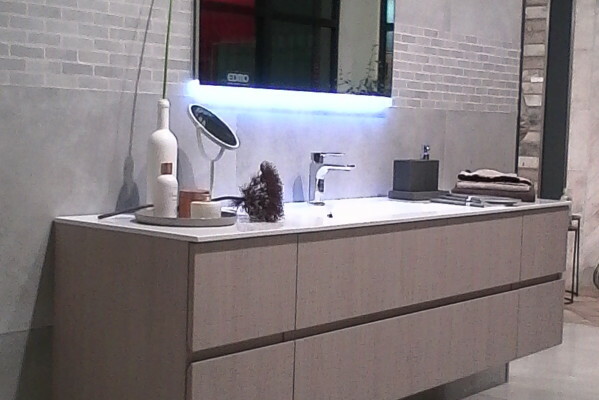 The EDMO experience about Bathroom Furnishings production is highlighted by elegance and functionality, molded together to create minimal geometries suitable for the contemporary style. 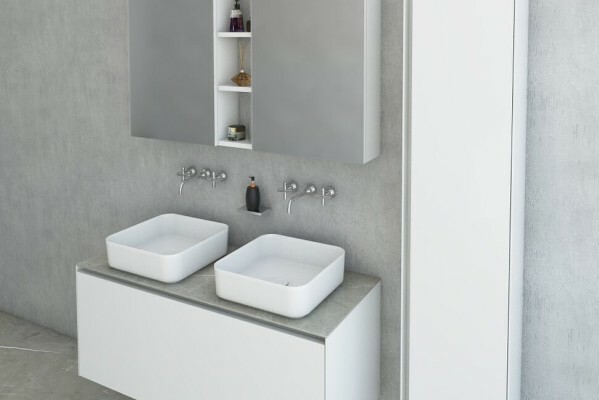 The material selection and the keen details care are leading to the creation of solutions, designed to meet the requirements for space project and the typical style of the Bathroom Living. 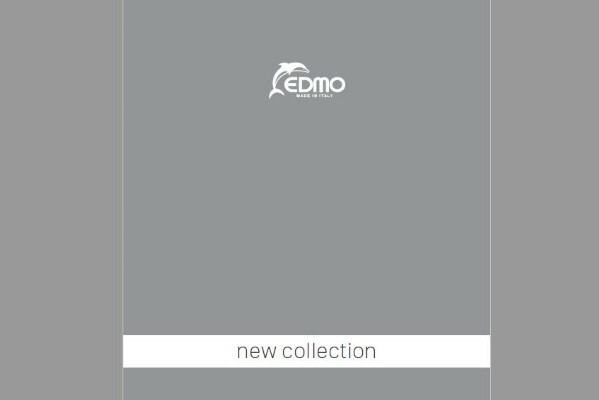 Edmo is trying to give the right answer to the clients requirements, proposing new solutions, aligned with the style and the modern trend.